Mr. Webber is responsible for portfolio investment administration of Stonehenge. 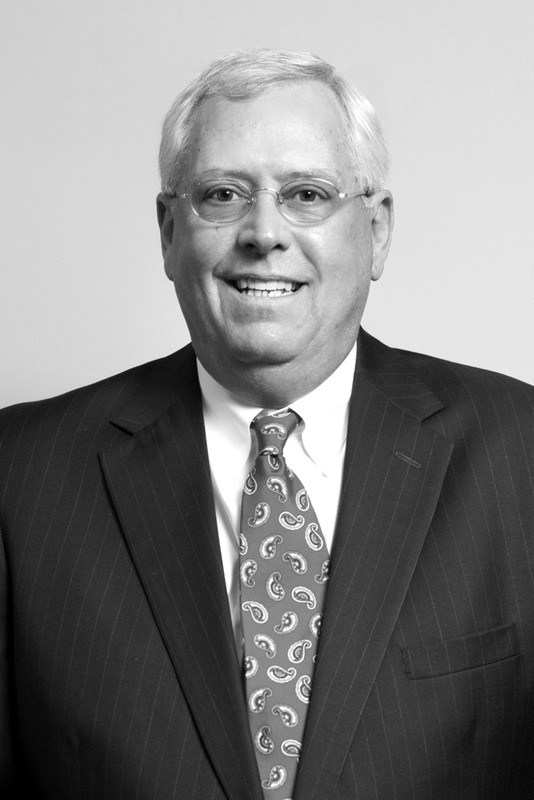 Mr. Webber joined Banc One Capital Markets in 1998, following a 20-year career with Bank One, where he managed multiple commercial lending functions, including the community bank, middle market and national account divisions. He developed a community development division, which included low income tax credit housing, small business development lending and community-based retail distribution techniques. Mr. Webber was also a senior vice president in charge of national indirect consumer lending programs. Additionally, he served as a member of the Banc One Capital investment committee and served on the board of Banc One Insurance Corporation and the Private Banking Council. Mr. Webber received a BS from The Ohio State University and graduated from the Stonier Graduate School of Banking (ABA) at Rutgers University.